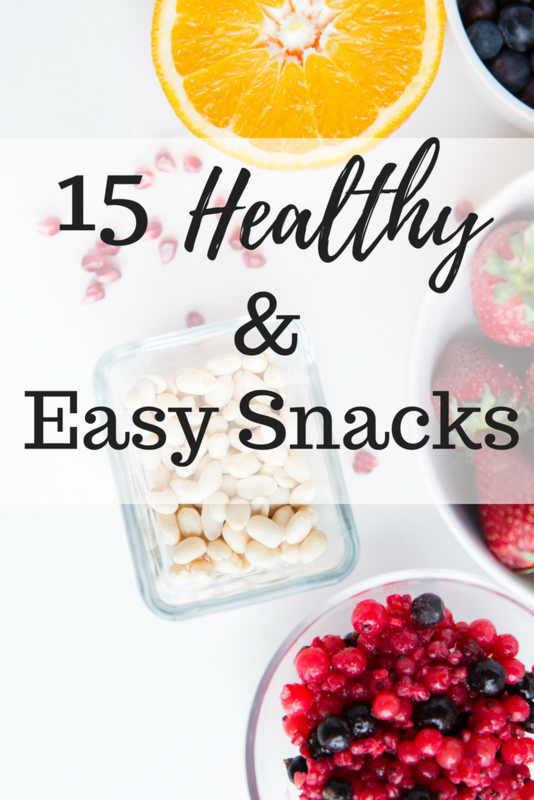 Today I want to share a favorite topic of mine- easy and healthy on the go snacks. Just kidding, I’d rather eat chips and queso while drinking margs on the patio. But guess what, this bod isn’t 21 anymore and abs are made in the kitchen…at least that’s what I keep telling myself. Yesterday, I had you guys help me with some fun, easy and healthy on the go snacks. You guys really know how to deliver! I threw a few of my favorite low carb snacks in as well. Sometimes I will combine 2-3 of these on the go snacks and make them my lunch. 2. Hummus with veggies. My favorite is the Sabra Supremely Spicy! 3. Mixed nuts such as walnuts, pecans, macadamia and brazil. 6. Chocolate Peanutbutter Fat Bomb – Get the recipe Here. Perfect for curbing a sugar craving! What about you? What are your favorite on the go snacks? Let me know in the comments below! Before I go, I have to share with you some of my favorite pastel pieces. This light pink sweatshirt with a twist is my go to grab item. I love a basic piece for jet setting around town in my grocery getter (that’s what my husband calls my car). This fleecy, cozy, perfect for that weird transition between winter and spring top comes in a bunch of colors and some colors are on sale! I do suggest sizing down. I’m also living in these button front raw hem jeans. They fit almost like my favorite Wit and Wisdom Jeans but they make me feel like a hip cool mom with the raw hem and button front. I bought the 28 but kind of wish I had the 27’s. So I would suggest sizing down. This lace top will be on my Instagram page later this week but I’ll give you guys the first sneak peek. It fits beautifully and I can’t get enough of the feminine lace paired with distressed denim. I feel like I look nice, but don’t mess with me b/c I mean business in these distressed jeans. Ok white isn’t a pastel but who’s keeping track? I am about to marry this long sleeve tee. It has the perfect amount of bounce, fits like a gem and looks adorable alone or layered with jackets, vests or a scarf.